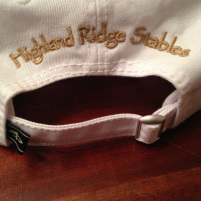 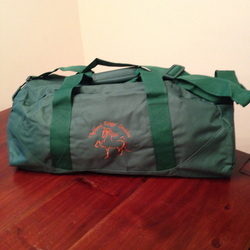 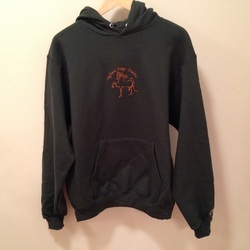 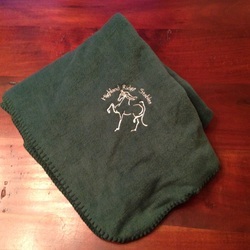 Highland Ridge Stables is proud to showcase their logo on signature items. 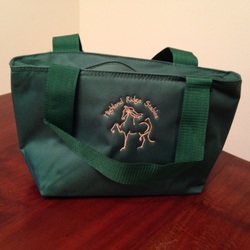 Below are items that are available to oreder. 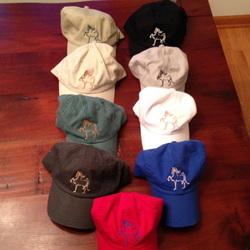 Remember many items are available is many different colors and the embroidery may also be done in the color of your choice. 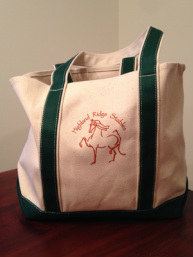 Adding your name or personalizing an item can be done for an additional $6.00 per item. 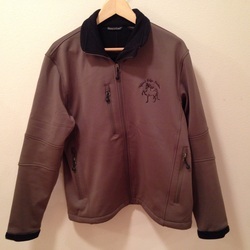 More Jackets & Vests to come.